Are you familiar with Hydra? Tell others your opinion. Write a review. Hydra lies South in the Saronic islands after Hydra and Poros, facing Troizina in Argolis. Hydra is the most famous island of the Saronikos Gulf with its cosmopolitan character, promises unforgetable moments all year round. 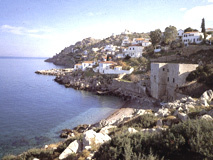 The town is amphitheatrically built on the rocky part of the island and looks like a painting with its stone mansions. A stroll along the picturesque alleys reveals an ideal balance of architecture and enviroment. Hydra has remained unspoiled with the passage of time. During the day, nothing disturbs the peace and quiet of the island as cars and motorbikes are forbidden and donkeys are the only means of transportation. 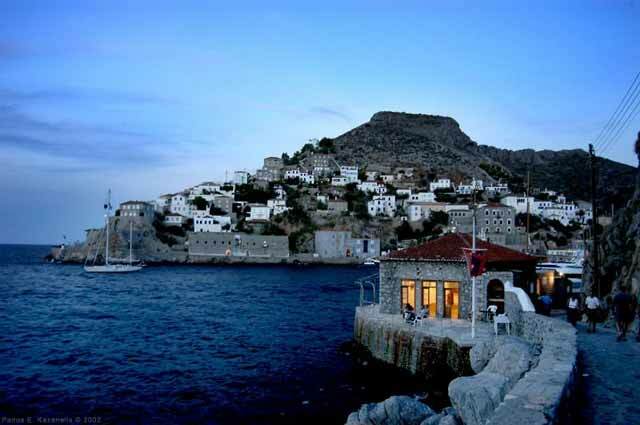 During the night, Hydra is transformed as Greek and foreign celebrities swarm the island. Every summer its port serves as a meeting point for groups of sailing boats, while dozens of luxurious boats and yachts dock safely in the harbour. 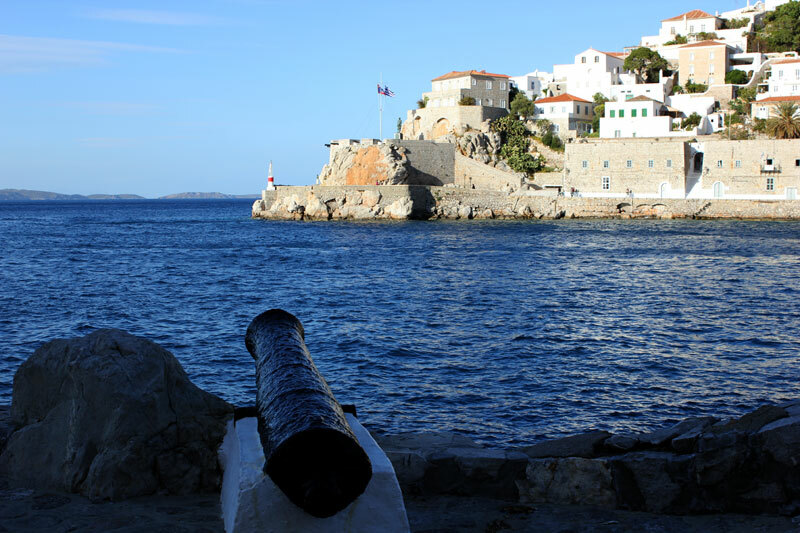 There are many reasons that made Hydra a popular holiday destination. The traditional architecture and the untouched nature of the island (strict laws helped Hydra escape the building mania of the 20th century), the absense of cars and bikes, leaving Hydra in the peace of the past, the nice cafe on the port, beautiful beaches, traditional architecture, the picturesque settlement of the Town. Hydra offers a view of the past, as if the the island skipped the 20th century and everything we hate about the industrial nature of the last century. Hydra can be reached by boat and hydrofoils (flying dolphins) that depart daily from Akti Miaouli in Piraeus. 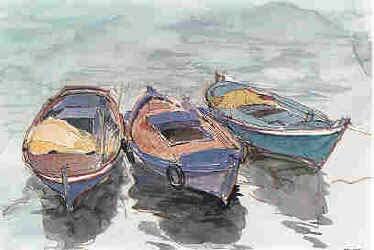 The distance from Piraeus is about 30 miles and it takes the small ships about one hour and 30 minutes to reach it. Ferries depart also daily from Piraeus and the trip lasts three and a half hours. There is also a connection with Metochi in Argolida, Pelopenese where you can go by car and then take a water taxi to Hydra. Spetses to the West, Poros, Hydra and Salamina to the North.